Click one of the popular IMER model categories below to find all the available parts to get your product working again. IMER Block Saws - Repair Easily! 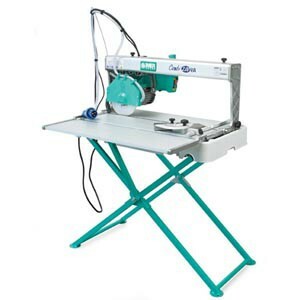 Buy IMER block saw repair parts and get that old saw running again like new! Masonry block saws can really go through a lot on a job site. 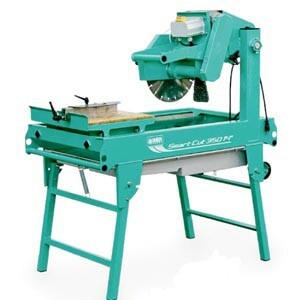 IMER block saws are built tough, but even the regular daily wear and tear on a construction site will take a toll on the internal components of the paver saw. 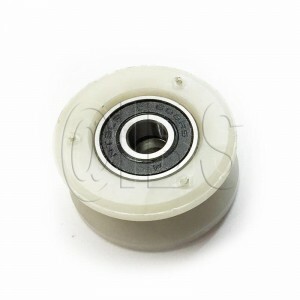 Bent and vibrating blade shafts, sticking cart wheel, bearings and even overloaded electric motors are a common issue to encounter. Simply buying the right repair parts can save you hundreds of dollars rather than a new saw purchase. Another very common call we get is for high output water pumps. Block saw water pumps get clogged all of the time with tile debris causing it to harden inside like glue sometimes. Simply changing out your water pump every 2 years can save you money in lots diamond blades year after year. 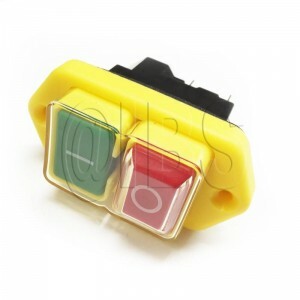 The electrical health of your IMER block saw is important as well. Many IMER wet saws that are belt driven. Note that there is never a need to buy a new motor, costing a bunch of money, when an inexpensive run capacitor can fix the issue. Call in now to speak with one of our technicians to find out all about it. IMER Grout Pumps - Get Pumping! Keep your IMER grout pump rotor and stators clean and working efficiently! 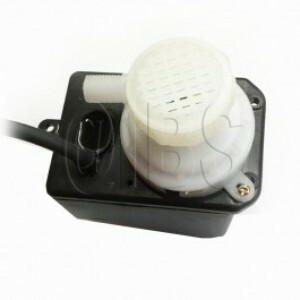 Running an IMER grout pump will save you time and money. There is nothing worse than not being able to run grout on the job site where and when you want it. Most every time this happens it can be directly be linked either a poorly cleaned rotor stator and pump hose. Always keep an eye on the health of your pump. Cleaning it properly each time after use and even a weekly inspection of the mechanical parts is always a good idea to ensure the longevity of your equipment. Contractor Note: The IMER Small 50 pump is one of the most portable, reliable and plug in anywhere electric grout pumps on the market. Call now to hear more about this wonderful tool. 3207525 Imer USA WHEEL ASSY. 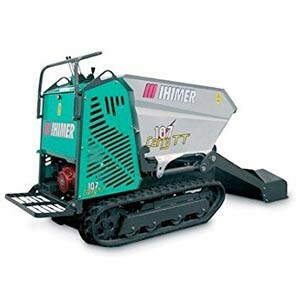 The IMER Group is an Italian company originally founded in 1962 in Europe to become a leading manufacturer of construction machinery and equipment. For over 50 years IMER’s overall mission is to provide the construction building site contractors with the highest quality products, reducing physical effort and achieving higher output. IMER products cover all most all of the contractor’s needs: from production, laying and mass transport of mortar and concrete. 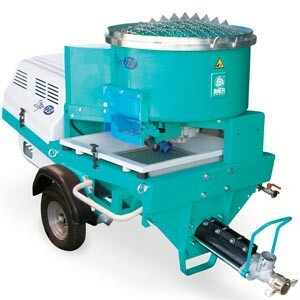 They feature a wide array of machine for the handling of loads and the cutting of materials like concrete and stone. IMER even offers a full line of soil compaction, from lifting of people to earth moving. With over 600 employees worldwide, IMER has 5 production plants and 6 foreign sales branches globally. The IMER Group is organized in 4 product Divisions, each of which is defined by its own brand and style. The IMER Group’s Contractor Equipment Division, manages the Construction Machinery line. 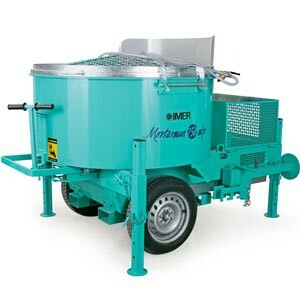 This product set includes machinery such as concrete mixers, mortar mixers, lifting, saws, soil compaction, and even power generators. 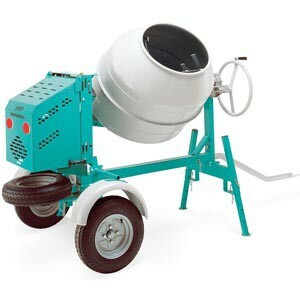 They have recently branched into the mortar spraying and material conveying machinery line like concrete screed, grout pumps and concrete pumps. The IMER production plant is over 2 million square feet in size and is located in Siena Italy. With over 50 years of experience in this industry and the continuous research of advanced contractor solutions guarantee the quality and strength of IMER machinery. Imer builds quality products at a competitive prices and great things will happen. IMER has grown by leaps and bounds by introducing new product lines and offering superior customer support. They are always working to improve their existing products by listening to their customers! Our in house tech team is ready to help with IMER questions. Download a parts schematic for your IMER saw fast and easily. 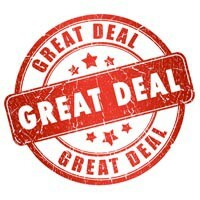 See real time pricing and availability on all IMER parts featured. iBuy Stores, Inc. is an authorized dealer of all parts and equipment available from the IMER USA Company in Capitol Heights, MD.